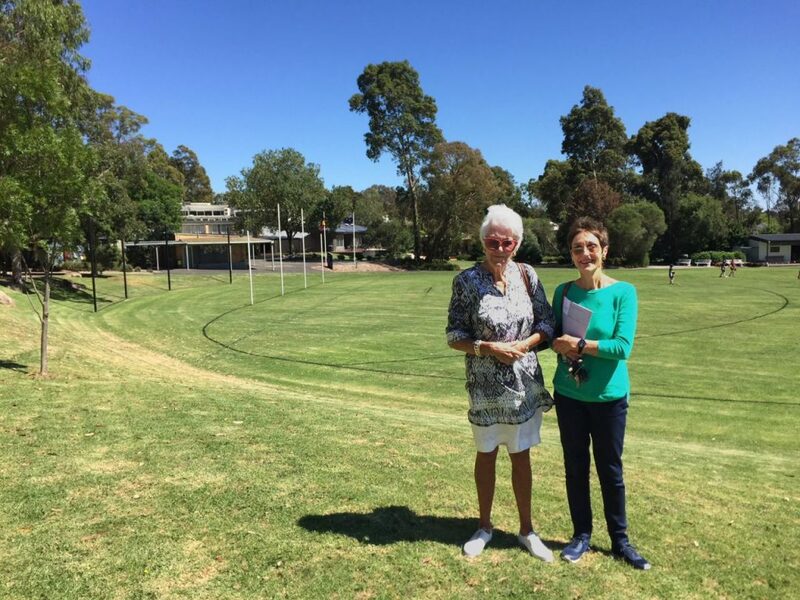 Carmen Logan (Neil) (YG 1961) recently visited for a tour of Tintern along with her longtime school friend Jon Kingman (Grant), also Class of 1961. Jon and Carmen have an enduring friendship, spanning over 60 years and two continents, as Carmen has lived in South Africa since 1968. It was wonderful to host them both at the school.